Another month, another individual development event in the books. 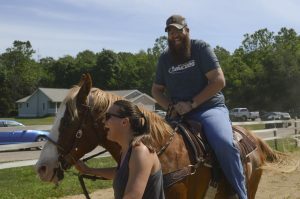 A group of B-N Jaycees walked away from Anderson Horse Farm with knowledge of owning a horse and riding experience. 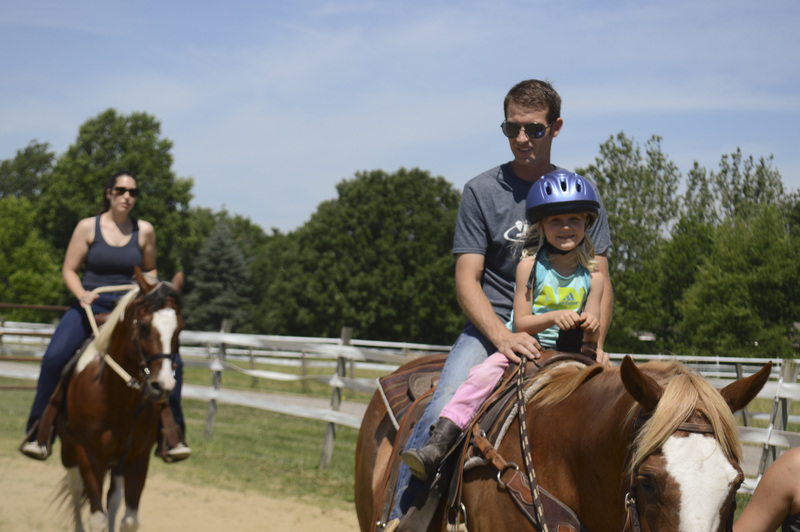 We learned basic maintenance and training, as well as heard some harrowing tales of emergency horse care. 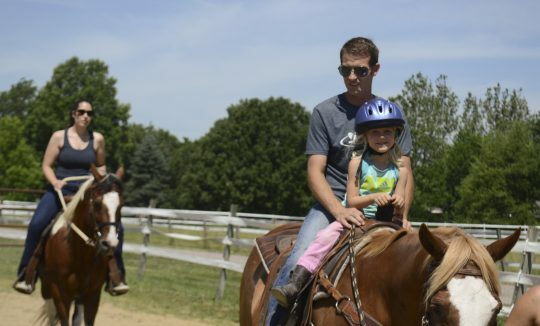 Anderson Horse Farm gives lessons to kids and adults on their beautiful farm in Heyworth, for anyone who is interested.